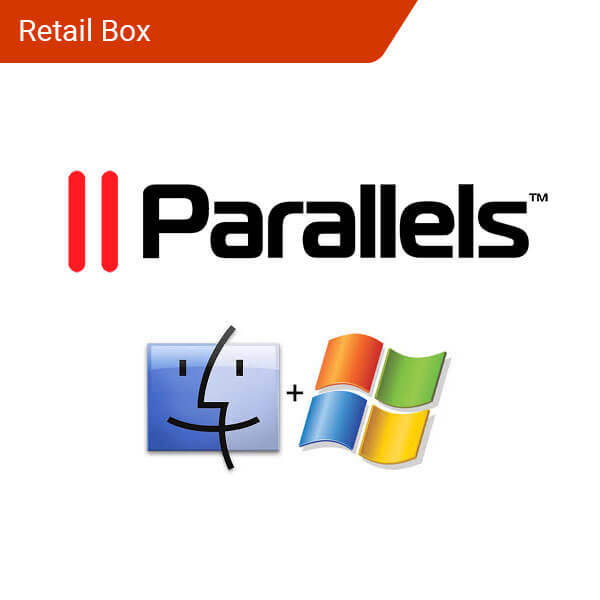 Parallels takes your productivity to the next level with their virtualization products. Software like Parallels Desktop allows you to access any file or program that you need without being tied down by which operating system you use. The company’s products opens up new ways to work for the Parallels Australia customer. Check out their most popular product, “Parallels for Mac,” in the Softvire product library. Switch between your Windows and Mac programs with ease without having to restart your computer. If you’re thinking about improving the way you work, Parallels’ download versions of their products are only a click away. 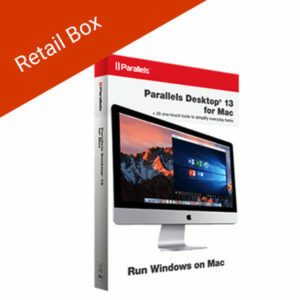 Parallels Desktop 13 is the perfect sofware for Mac users who find the need to run PC content. Seamlessly navigate and run both Mac and PC applications at the same time without worrying about your performance. If you want more flexibility for your Mac, Parallels is the perfect choice. Run Windows programs on your Mac. Reuse an existing Boot Camp partition. Supports a wide variety of operating systems. Includes “Parallels Toolbox” – a collection of essential utilities for your Mac. This is a physical product and may include packaging.